We've all been guilty of running to Target and adding a lot more items to our cart than we initially planned to purchase. Aisle to aisle, Target has been able to win our hearts and devotion with its awesome finds and some unique brands you won't find anywhere else. If you haven't stopped by lately (although, well, who hasn't? ), you'll be pleased to find that Target has become a treasure trove for all things beauty. And we at Byrdie HQ agree—you'll find us dedicating a nice chunk of time (but thankfully, not too much money) searching the grounds of the store for its best in hair, skin, and nails. Below, we've rounded up some of the most popular beauty products from Target that customers can't keep their hands off of. Get your carts ready! 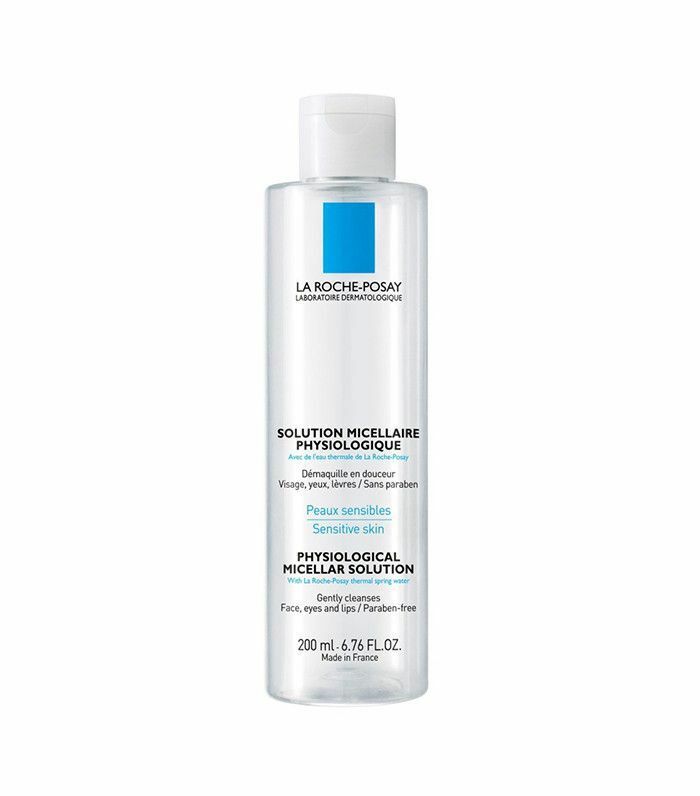 This gentle cleansing water removes makeup and purifies deep while evening your skin tone. 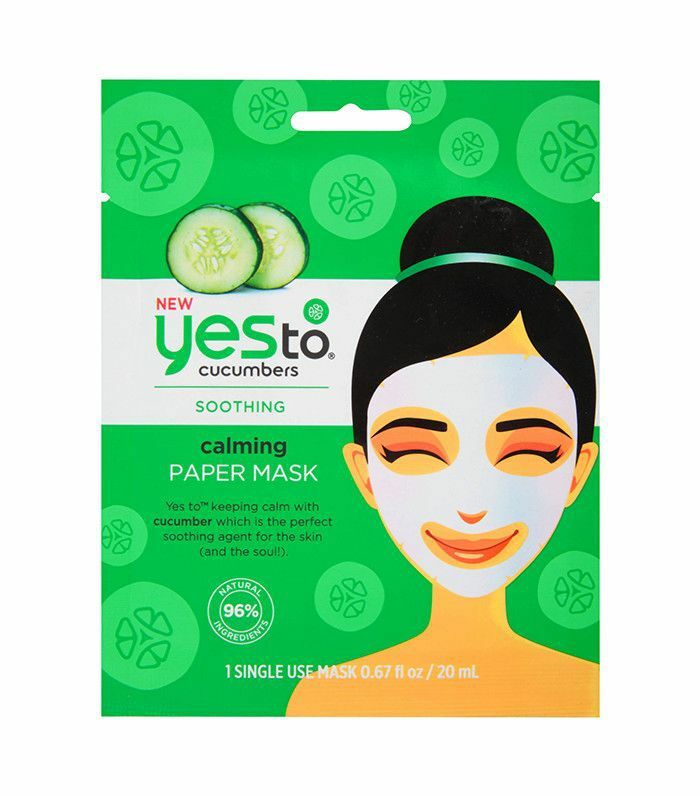 You will definitely say yes to these hydrating paper masks. The cucumber-infused liquid not only restores moisture to your skin but also soothes away redness. With one smooth swipe, this cream lipstick delivers a bold payoff, and you won't need to constantly reapply, as the color lasts all day. The velvet-textured lipstick is available in an array of beautiful shades. 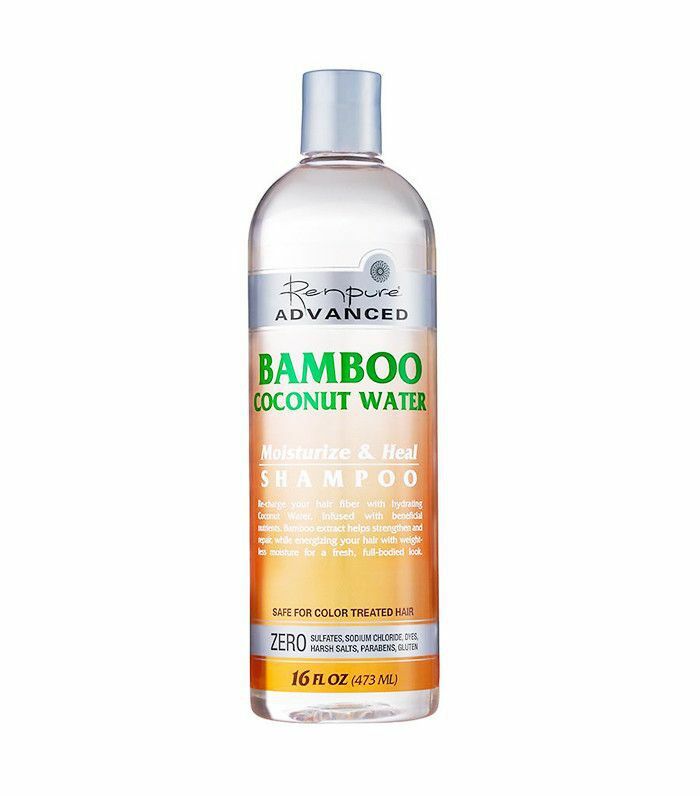 Your hair is going to love you once you moisturize and repair with this hydrating shampoo. It softens and strengthens your locks, and the amazing scent doesn't hurt either. 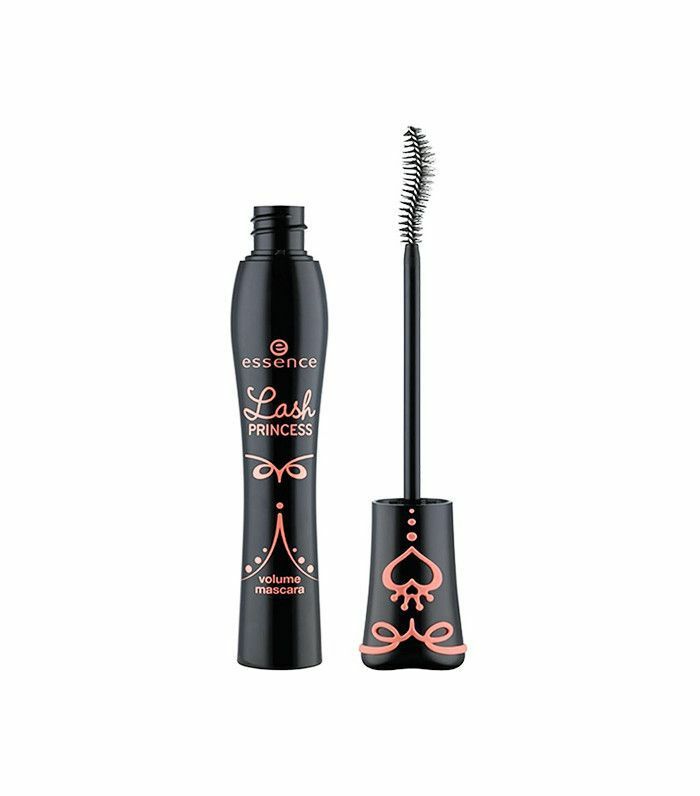 Your lashes will feel like absolute royalty with one flick of this voluminous mascara. 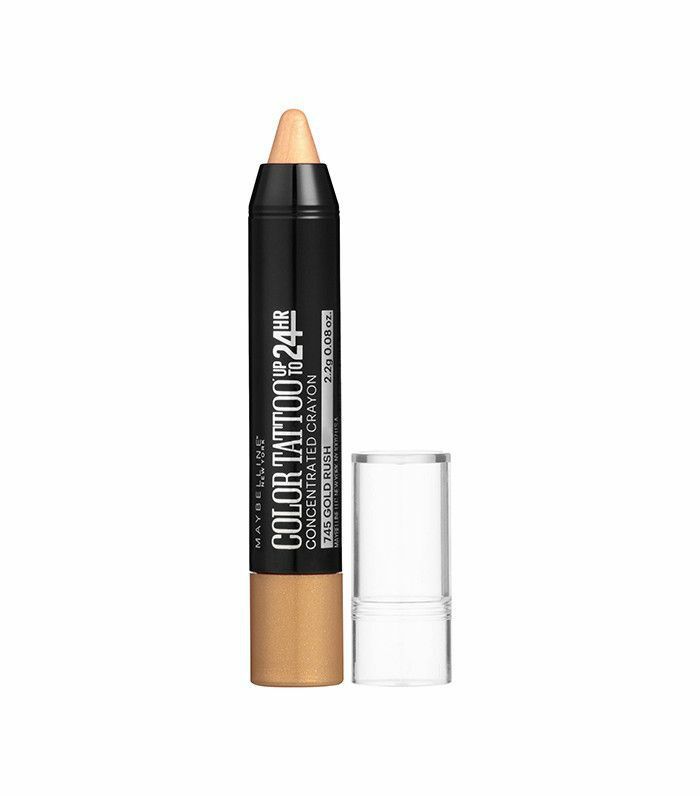 Applying eye shadow has never been easier than with this highly pigmented crayon. The bold color lasts all day long (24 hours, to be exact), and you can apply it anywhere (morning commute, anyone?). 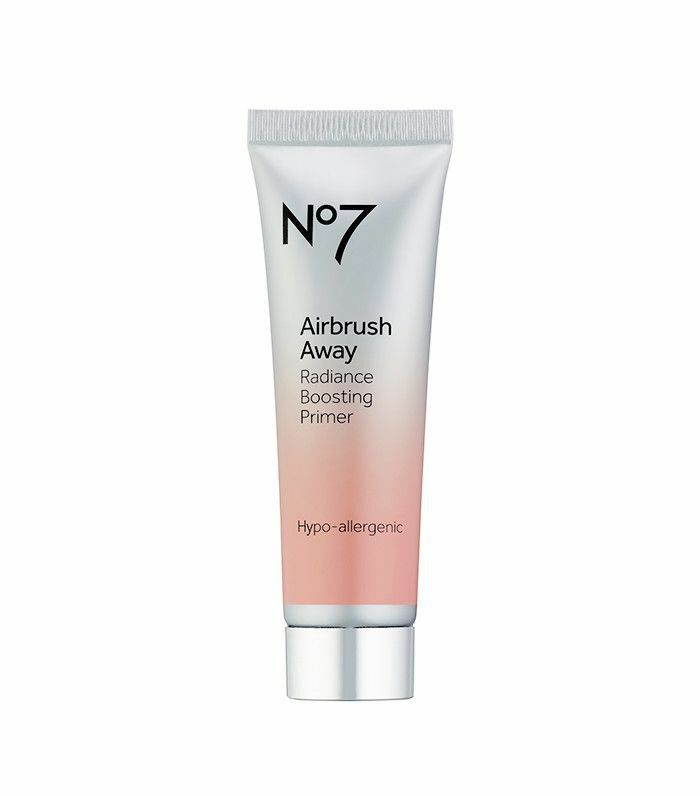 No need to retouch your photos with this airbrush-finish primer. The hypoallergenic formula boosts the radiance of your skin while drastically minimizing the size of your pores. Whether your skin is dry or sensitive, it will be left feeling smooth and clean (without the typical aftermath from soap) with this cleansing alternative. 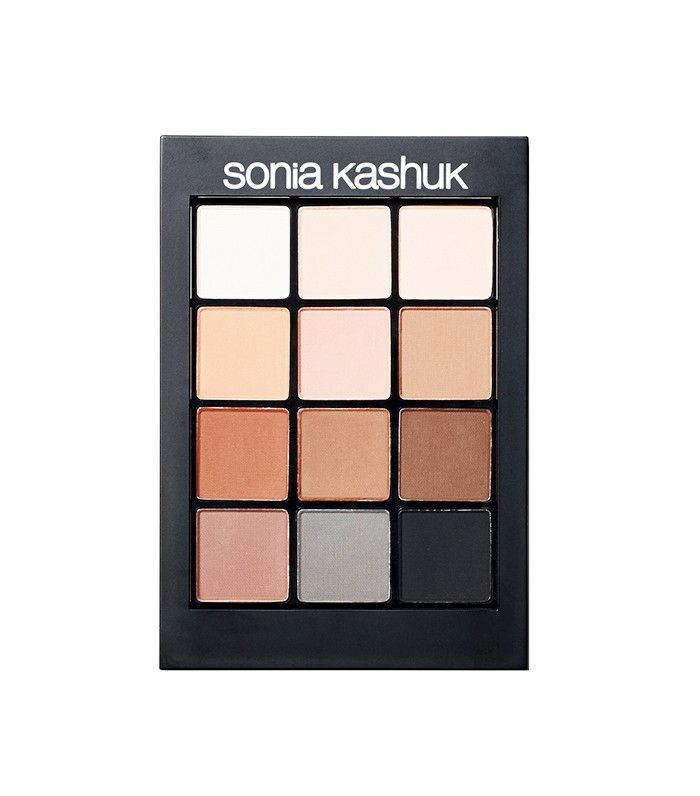 Sonia Kashuk products are a cult-favorite Target brand that Byrdie editors also rave about. 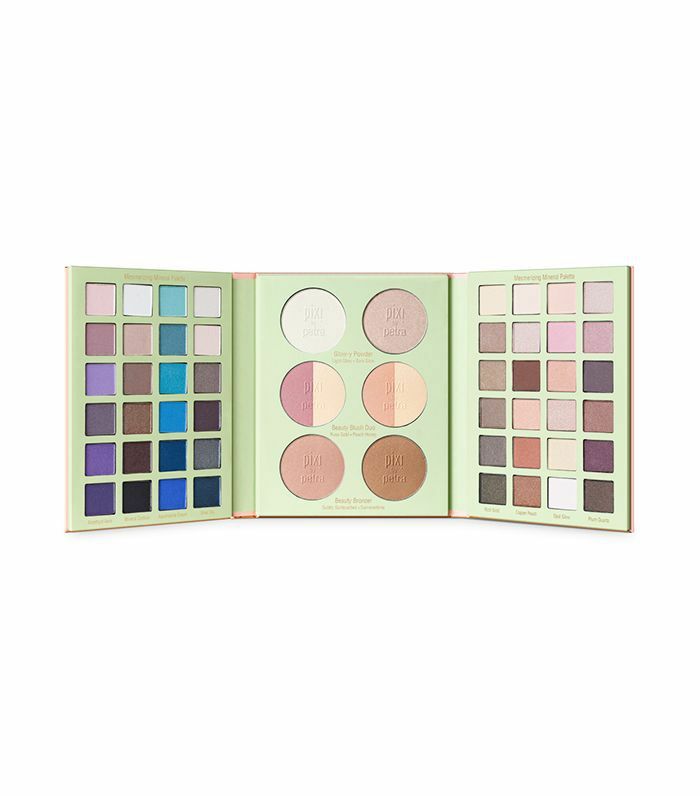 This neutral palette is perfect for any occasion, whether your goal is a natural look or a smoky eye. 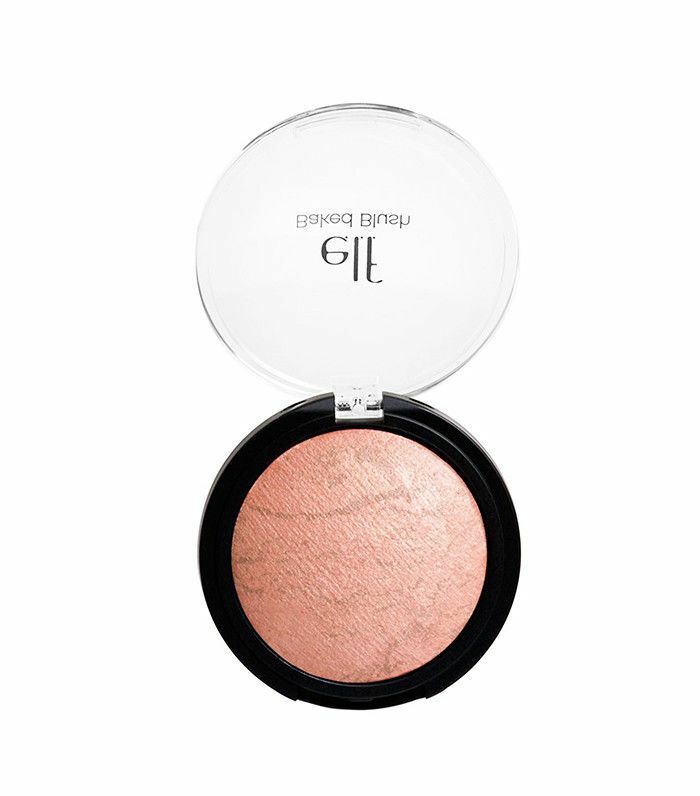 For less than $5, you can have an angelic, soft glow sans glitter or too much shimmer. It's the perfect amount of highlight for beginners or advanced strobers. Need a long-lasting nail lacquer that won't streak out on you? Give this polish a try. One user even writes, "I saw this new line at Target last week and decided to give it a try. I'm already in love. I bought a second color today and plan to buy more." 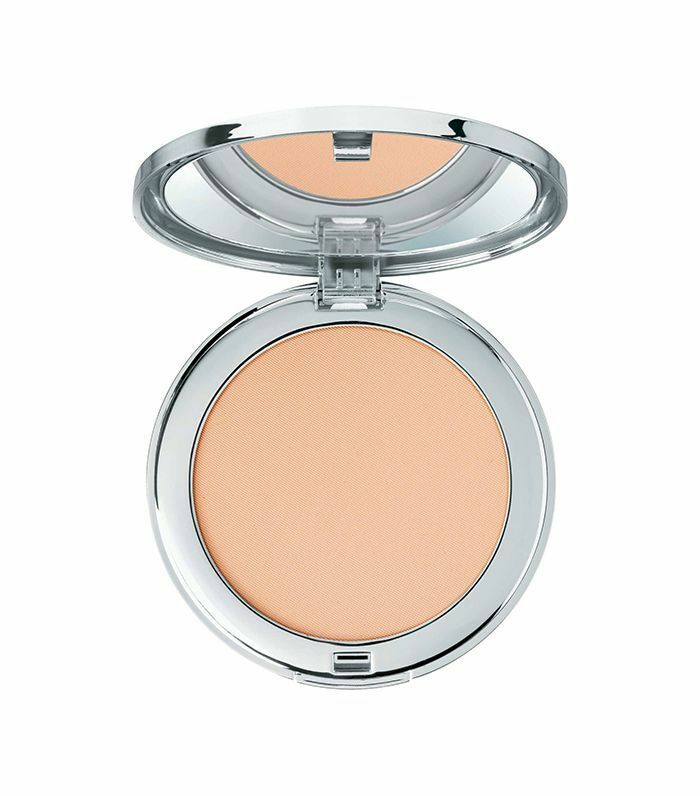 Seeing as how full-coverage, heavy foundation is out, this compact cushion will help give you that "your skin but better" look. Tap a bit on where needed as a concealer, or use all over for lightweight coverage. You might not think to shop for fragrances at Target, but this is a top seller at the superstore. The scent is sweet and floral with a little bit of musk peppered in. 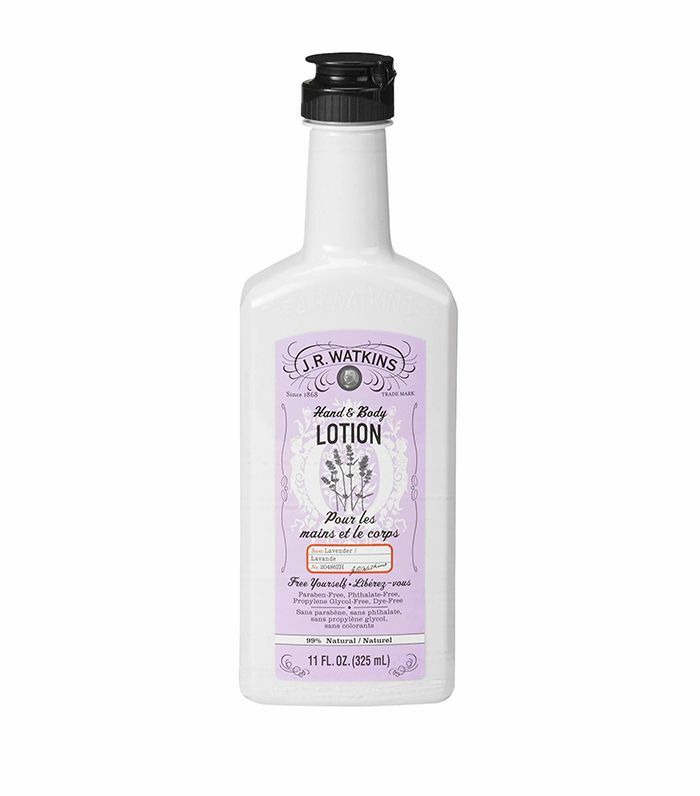 Inhale the sweet and refreshing beloved lavender scent from J.R. Watkins while hydrating your entire body. Consider this your new travel companion. Pixi's new tri-fold beauty kit is complete with tons of powder essentials (bronzer, highlight, and eyeshadow) in a myriad of stunning shades for the holiday season. Hopping out of the shower has never felt so good. The rich formula of this moisturizer locks in all the post-shower dewiness, leaving you skin smooth and supple—and the new cherry almond scent makes the process even more enjoyable. Pre-cleansing is an important first step to any skincare routine—it breaks down makeup, oil and even pollutants in the air to help cleanse your skin more thoroughly than your regular one-step face-washing method. It's only fitting that Burt's Bees would utilize an ingredient like royal jelly, one of nature's most powerful superfoods that keeps your skin radiant and glowing. Although lightweight, its powerful amino acids hydrate and nourish the skin for up to 48 hours. 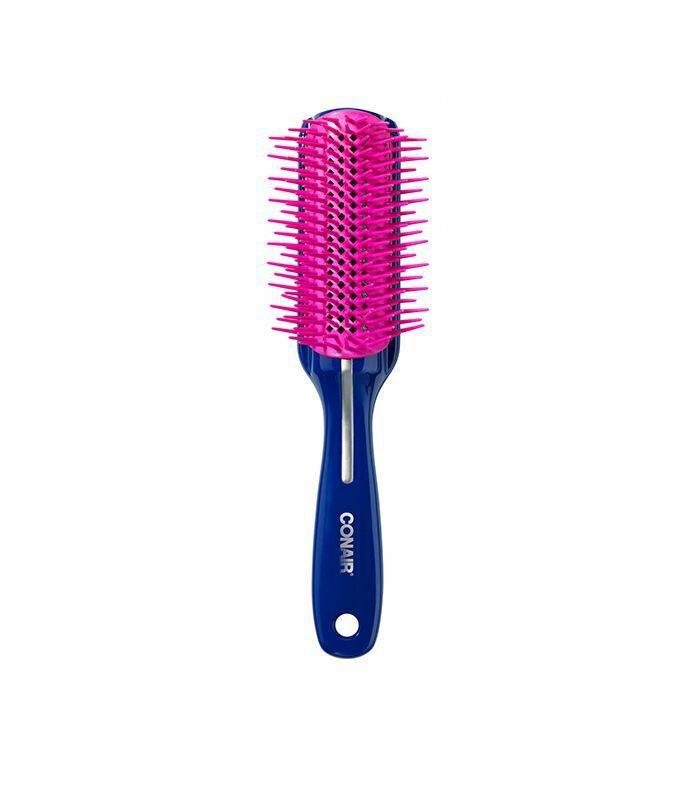 Combat frizz with Conair's static minimizing hair brush. The bristle-and-yarn technology helps prevent unruly hairs from flying up, and the ventilation allows for a smooth blowout each time. 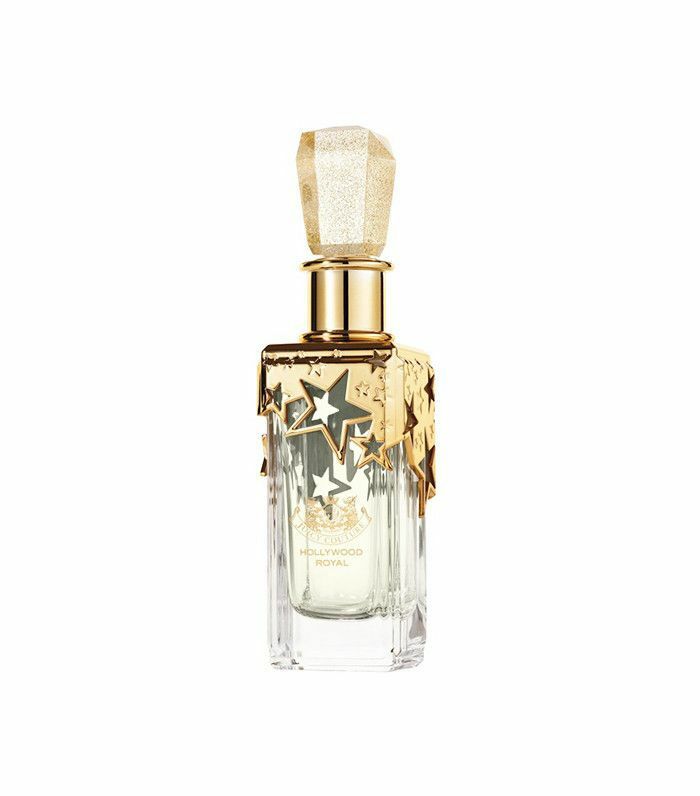 What are your favorite beauty products to buy at Target? Tell us below!